Big thanks to SherbetPop for taking the lead and pulling our noses out of the proverbial books to get back behind the mics. 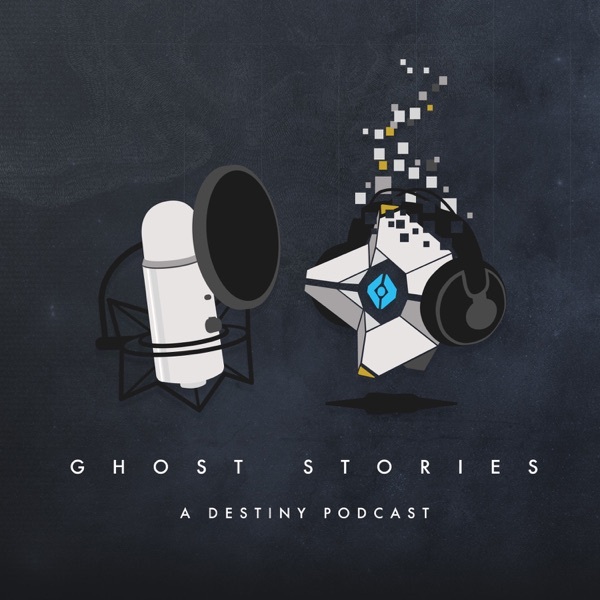 Join us as we talk about our early experiences and observations playing Destiny 2. There is a ton of lore and discussions to be had...so don't worry, we will get there. "The lore is lovely, dark and deep, but we have promises to keep, and miles to go before we speak."